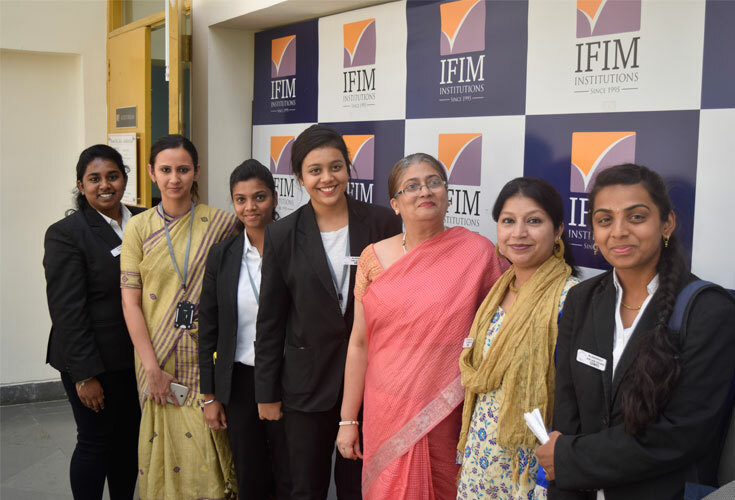 IFIM LAW COLLEGE celebrated INTERNATIONAL WOMEN’S DAY on 8TH MARCH 2018. The program commenced with an invocation song by MS. SANSKRITA, 2ND YR BBA LLB STUDENT, IFIM LAW COLLEGE followed by lightning of Lamp by the dignitaries. KARNATAKA STATE HUMAN RIGHTS COMMISSION (KSHRC) BANGALORE. SHILPASHARAD & CO. (MEDIATION CENTRE & LAW OFFICE) BANGALORE. The International Women’s Day (IWD) is celebrated by UN every year to mark the achievements of Woman in various field based on different themes. 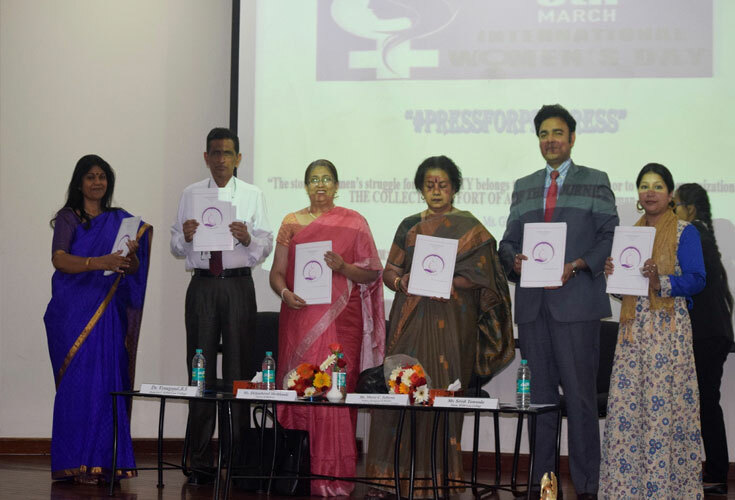 This year the Official theme being #pressforprogress (press forward and progress gender parity) and Official colour PURPLE depicting dignity and justice which IWD aims to achieve for all women in all parts of the world. The Chief Guest addressed the gathering on the dual role of women in the society as bread earner as well as the home maker. She stressed on the importance of educating a girl child and the need to have an equal society for both men and women. 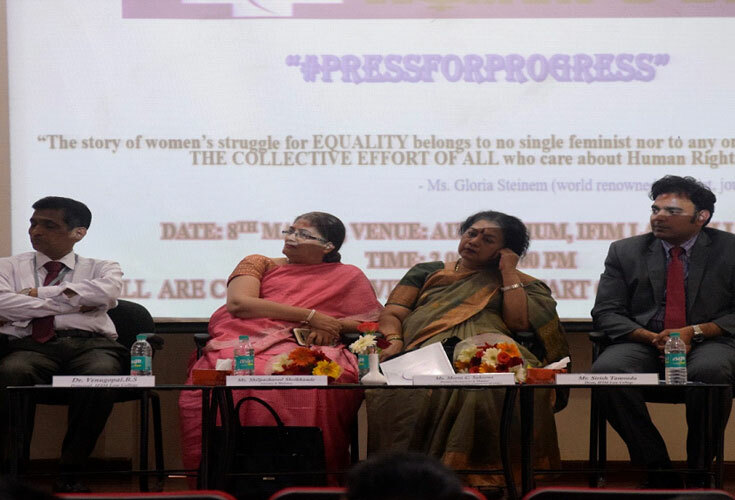 She cautioned the audience about laws favouring women being misused and thereby diluting the object behind those enactments. She urged the audience to be more rational in their approach towards upliftment of women, bringing gender parity and Justice. The Guest of Honour enriched the audience with the aspects of Feminism, gender equality, role of woman in every human being’s life. She narrated few instances of her life and encouraged the male sector to develop a sense of brotherhood to their fellow female sector. She also stressed on establishing a Uniform society free from all forms of gender discrimination and violence. 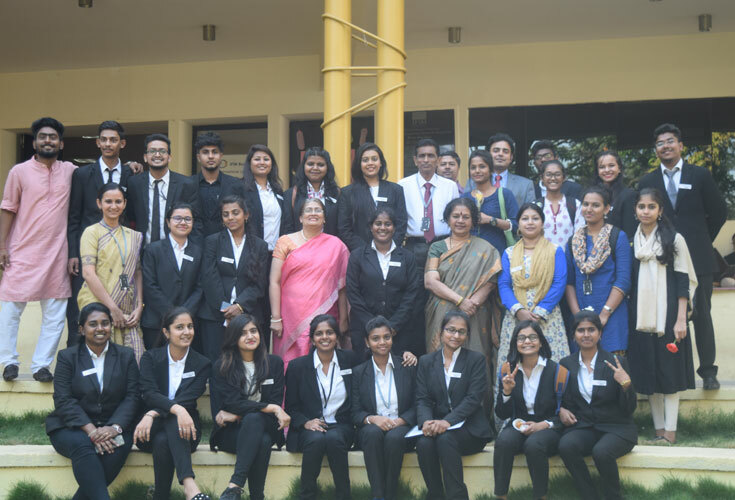 Release of CEWCL bulletin - The CEWCL released its maiden annual newsletter titled ‘CEWCL Bulletin 2017-18’. This bulletin gives an insight into the activities of the Centre to its readers. It is an annual publication undertaken by the faculty co-ordinator and the members of CEWCL. 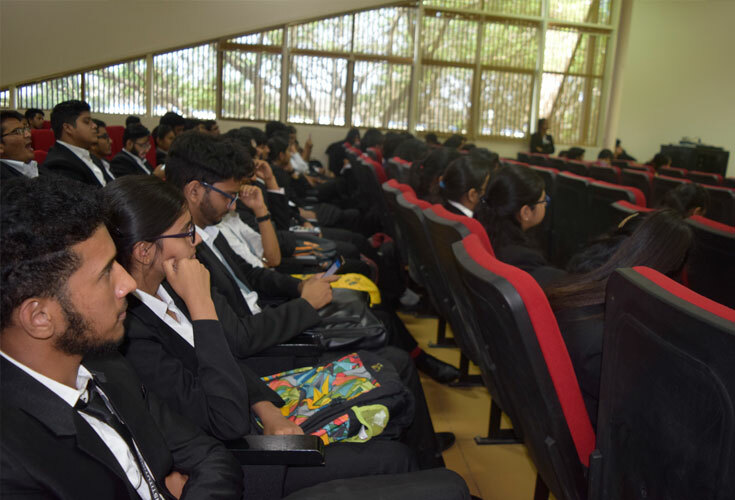 From Left to right: Ms. Anupama Natarajan; Mr. Venugopal B. 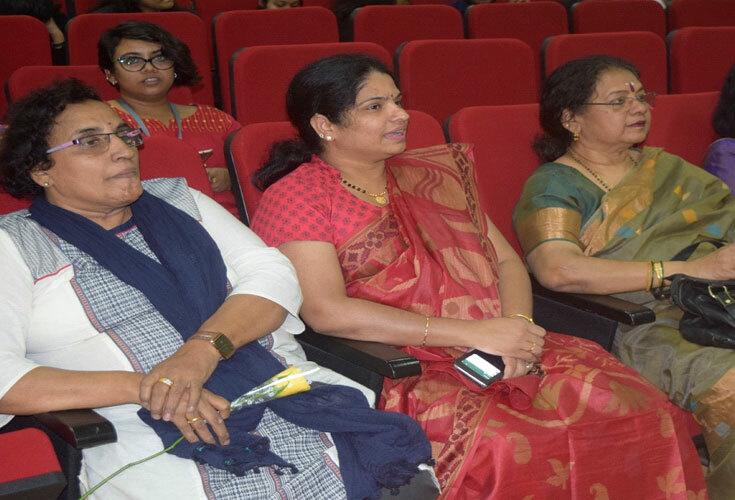 S; Ms. Shilpa Sharad; Ms. Meera Saksena; Mr. Sirish Tamvada; Ms. Shagufta Anjum (Faculty Co-ordinator, CEWCL). Inauguration of Sanitary Napkin Vending Machine - The second highlight of the program was the inauguration of Sanitary Napkin Vending Machine. 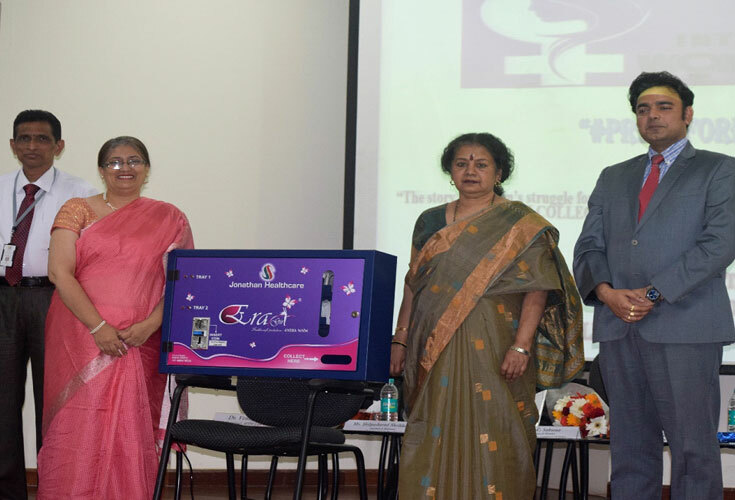 This electronic machine was donated by the CEWCL, IFIM Law School to create awareness about menstrual hygiene and to remove taboo about menstrual cycle. This machine will be installed at the ladies’ rest room, IFIM Institutions which will benefit the female population in case of necessity. 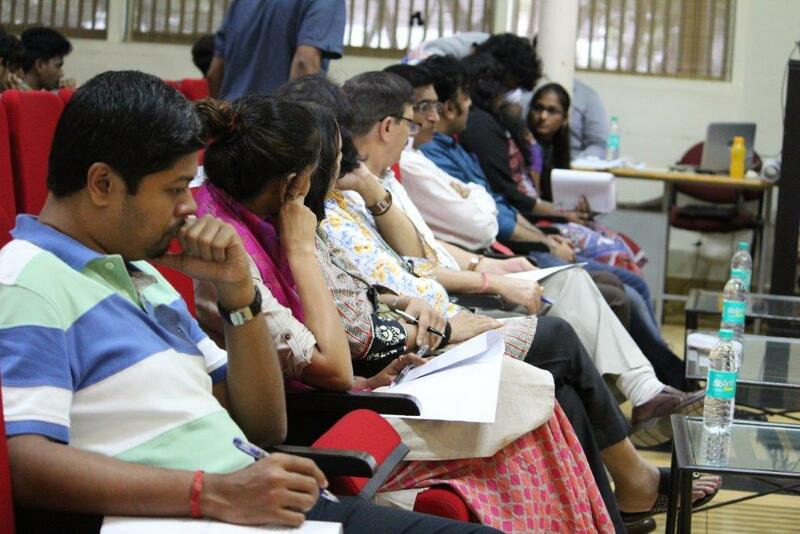 From Left to right: Ms. Anupama Natarajan; Mr. Venugopal B. 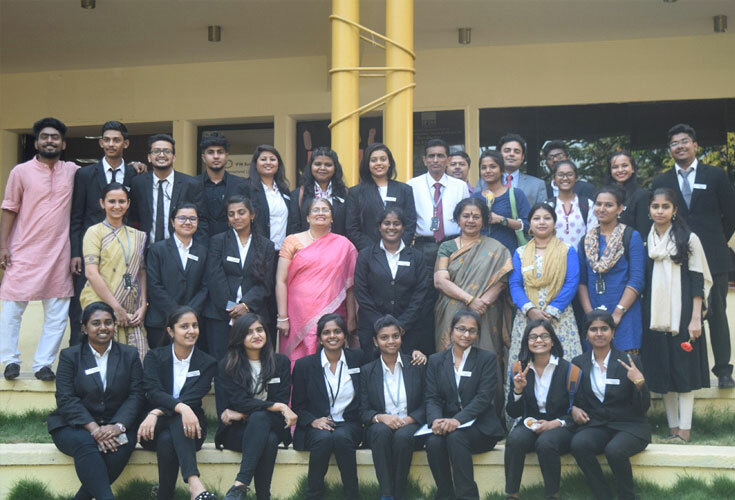 S; Ms. Shilpa Sharad; Ms. Meera Saksena; Mr. Sirish Tamvada. 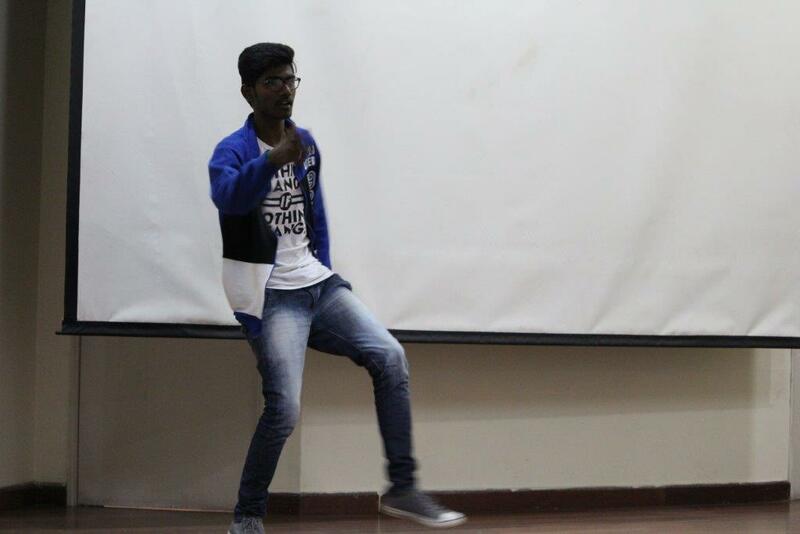 Skit on “Women Empowerment” - The members of CEWCL enacted a skit on women empowerment. The Skit revolved around three lives – firstly, a girl aspiring to become a lawyer and her fate of getting married forcibly; secondly, a pregnant female factory worker who is being constantly harassed by her employer and drunken husband; thirdly, of an aspiring female athlete who is been sexually abused by her coach. 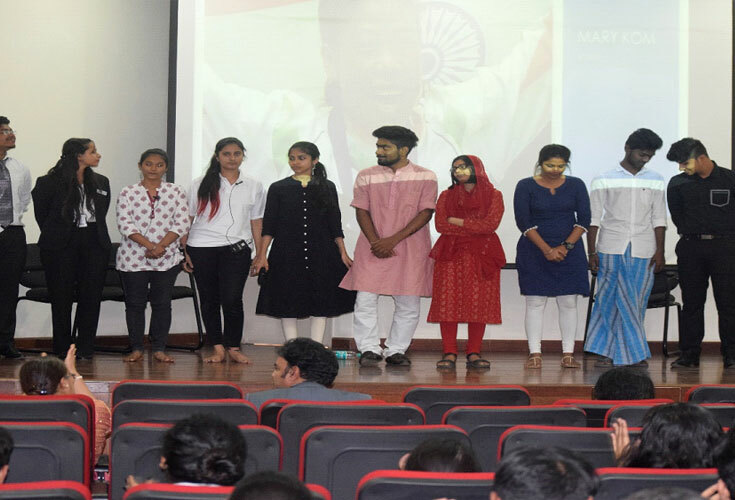 After listening to the inspirational speeches from Ms. Mary Kom, Ms. Kamala Das, Ms. Sindhutai Sapkal, these characters emerged as ‘fighters’ and concluded the skit by stating – ‘If they can, so can We’. 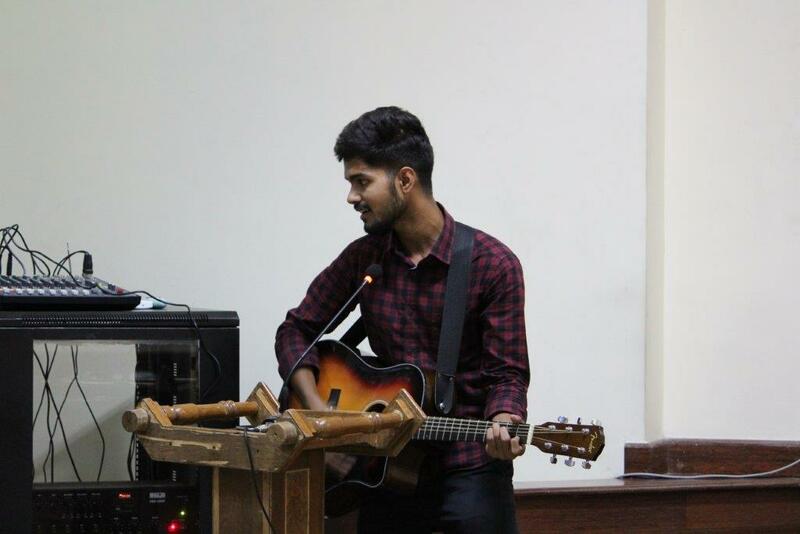 The whole event concluded with national Anthem and refreshments for the gathering.